BMW Portland Social Media Case Study | Anvil Media, Inc.
BMW Portland features an extensive selection of new BMW models and high-quality and certified pre-owned BMWs. BMW Portland is also a source for BMW trained service technicians, original BMW parts, and approved BMW accessories. 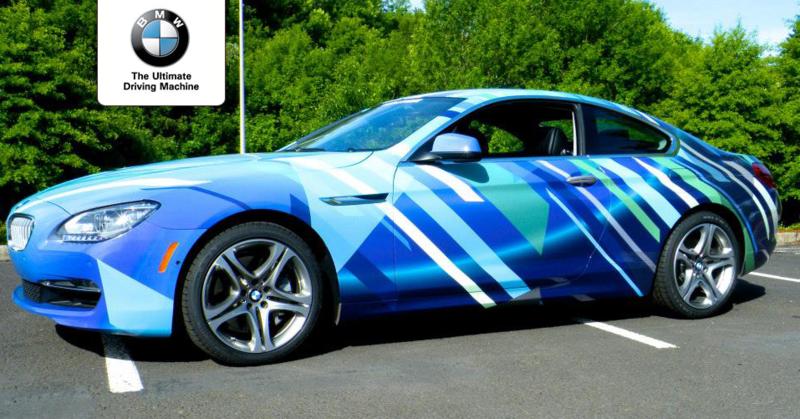 In April 2013, BMW Portland launched the first BMW Portland Art Initiative & Design Contest. The winning design would then be applied to a 2013 BMW 605i Coupe, unveiled leading the 2013 Grand Floral Parade in Portland, OR. The artist would receive a $2,500 cash price along with a $2,500 scholarship or donation to a nonprofit of the winner’s choice. An ongoing social media campaign was developed to encourage entries for the contest. Anvil’s campaign for the BMW Portland Art Initiative & Design Contest required optimized use of budget, yet expanded utilization of creative content across social media channels, including platforms previously untapped. A campaign specific to the BMW Portland Art Initiative & Design Contest was developed with an emphasis on targeting would-be contestants wherever possible. Development of content calendar to outline creative content throughout the campaign. Creation of accounts on visual-heavy social media sites such as Pinterest, Behance, and Dribbble. Ongoing engagement related specifically to the campaign on popular platforms such as Facebook and Twitter. This included use of a custom application on Facebook directing users to enter the contest. Ongoing engagement to emphasize the visual. Content utilized included display of historic BMW Art Cars to inspire potential entries. Ongoing engagement featured highlights of the judges in the contest. 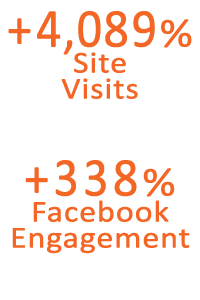 Use of StumbleUpon advertising, a platform which caters well to pages with strong visual content such as the contest entrance page. Strategic use of promoted posts on the Facebook platform. Launch of highly focused Facebook pay-per-click campaign. Engagement increased across all platforms, with posts exposed to thousands of users. BMW Portland received numerous retweets, Facebook post comments, re-pins, and more. The numbers below examine data between April 8 (the beginning of the campaign) through June 8 (the day of the Grand Floral Parade) as compared to the previous period of February 5 through April 7. *This campaign was run by Formic Media, which has since merged with Anvil Media.